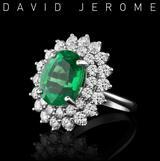 Comment: There are several specials about this tourmaline: 1. Pink tourmaline is rare in Sri Lanka 2. Like some Ceylon sapphire this tourmaline has the typical silky bluish shimmer (called 'Diesel' in Sri Lanka) which is tough on photo but very beautiful in person 3. 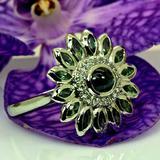 The combination of trillion and checkerboard gives it a diamond-stile brilliancy uncommon in tourmaline. This is a lovely and very unique gem. See it in person. Always better than image. The hair on the photo is not part of the delivery set; we put it there to show how unforgiving our images are (kidding). 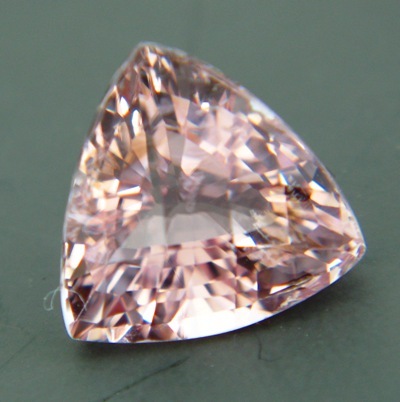 This stone beats the stuffing out of most pink diamonds, not to mention the $/bang-ratio. Must see.